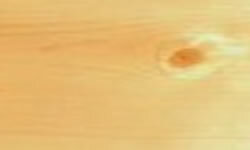 Bristol Valley Hardwoods stocks the areas largest selection of first grade Ipe decking & accessories. 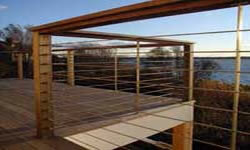 Bristol Valley Hardwoods offers a wide variety of deck railing and baluster solutions. We provide Ultra-tec stainless steel cable railing made to order, and represent the Deckorator, Fortress and Railways lines. 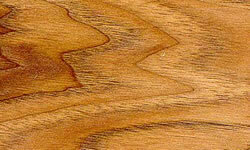 Bristol Valley Hardwoods offers a variety of styles, sizes and colors. 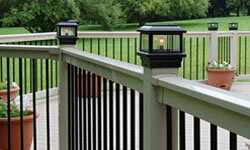 Aurora deck lighting has the perfect light any deck or fence. Bristol Valley Hardwoods is known for supplying superior quality kiln dried domestic and imported hardwoods to all of our customers. 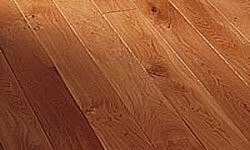 Bristol Valley Hardwoods can supply the most decerning customer with a wide selection of both commodity and custom manufactured flooring. Bristol Valley Hardwoods stocks the finest hardwood veneer plywood, in both Good – one – sid (G1S) and Good – two – sides (G2S) panels. 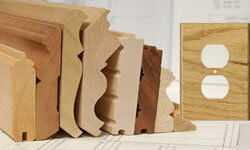 Bristol Valley Hardwoods can custom manufacture the moulding profile of your choice, in the wood of your choice. 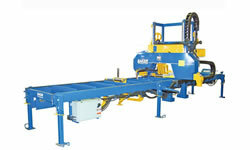 Why settle for something that would “work”, when you can get exactly what you want. 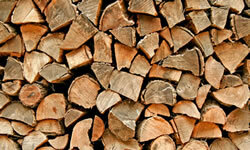 Bristol Valley Hardwoods offers our customers firewood for those cold months, you can pick up or we can deliver. 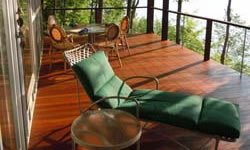 Bristol Valley Hardwoods offers DuraLife Composite Decking and RailWays railings as a low-maintenance decking option. 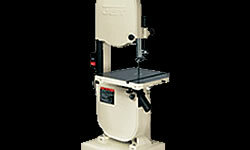 Bristol Valley Hardwoods now offers custom sawmill services, your place or ours.